"Delivering an unbeatable combination of quality, price, and service through hard work and innovation." As a producer and supplier of Niagara® brand and private label bottled water to many of the nation’s leading retailers, Niagara has over 55 years of experience offering our customers unmatched quality, price and service. 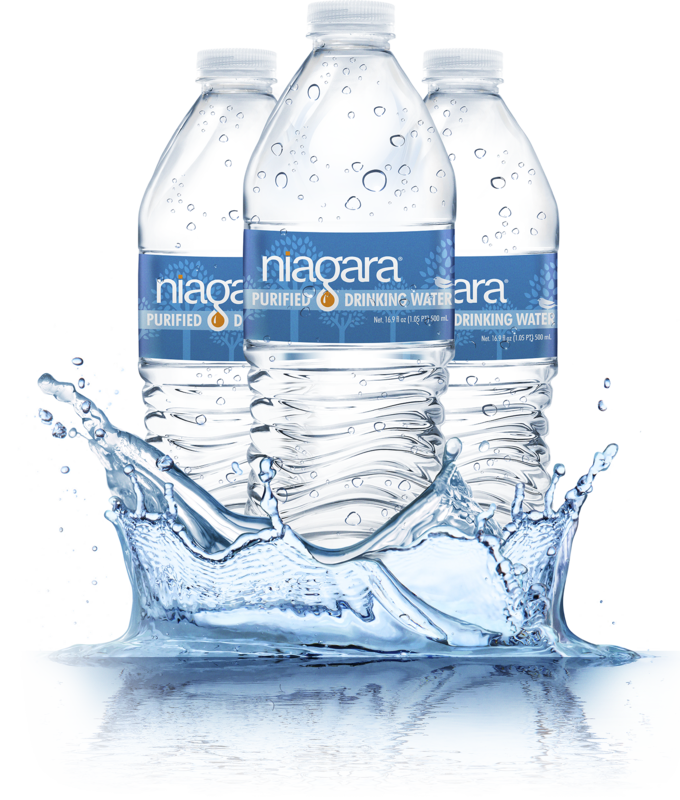 Our customers choose Niagara® bottled water products based on high quality, affordable prices and exceptional service. How is Niagara Bottling able to offer this unique value combination? Niagara’s position as the most vertically integrated bottling company in the industry allows us to improve quality, reduce environmental impact and pass along cost savings to our customers. Niagara manufactures our products with the fastest, most automated and technologically advanced water bottling lines in the world! Efficiency savings gained with high-speed manufacturing and automation is another important factor that allows our customers to offer the best value bottled water on their shelves. Niagara’s biggest competitive advantage is a team of employees dedicated to hard work, integrity and exceptional service in order to provide our customers with high quality, value priced bottled water.